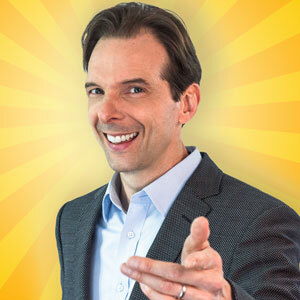 Hire Clean Comedian and Funny Motivational Speaker Larry Weaver to liven up your next meeting or event in Massachusetts. 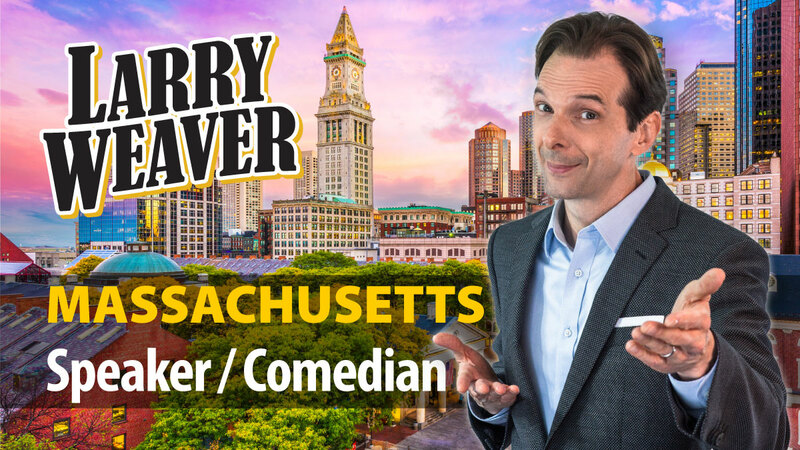 Larry is currently available to perform in Boston, Worcester, Springfield, Lowell, Cambridge, Brockton, New Bedford, Quincy, Fall River, Lynn, Newton, Somerville, Lawrence, Framingham, Haverhill, Waltham, Taunton, Malden, Medford, Revere - and everywhere in between. 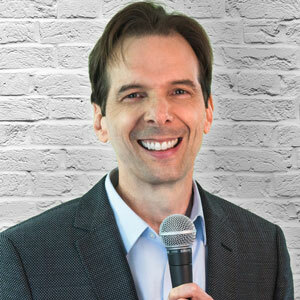 Whether your event in Massachusetts needs clean comedy, motivational speaking, or an emcee, Larry has you covered. 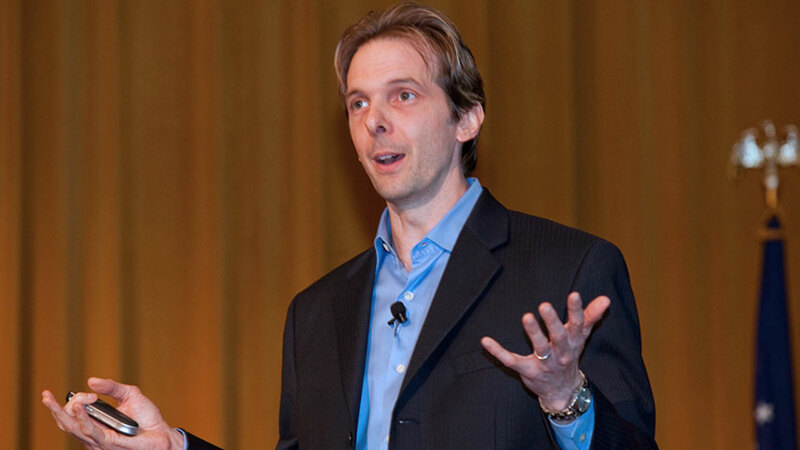 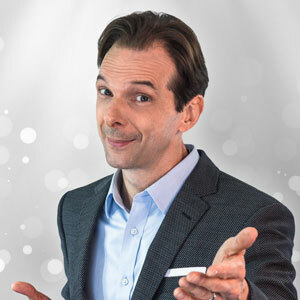 Larry's combination of experience, Southern charm, and clean humor make him one of the most popular Motivational Speakers in Massachusetts and Comedians for Hire in Massachusetts.